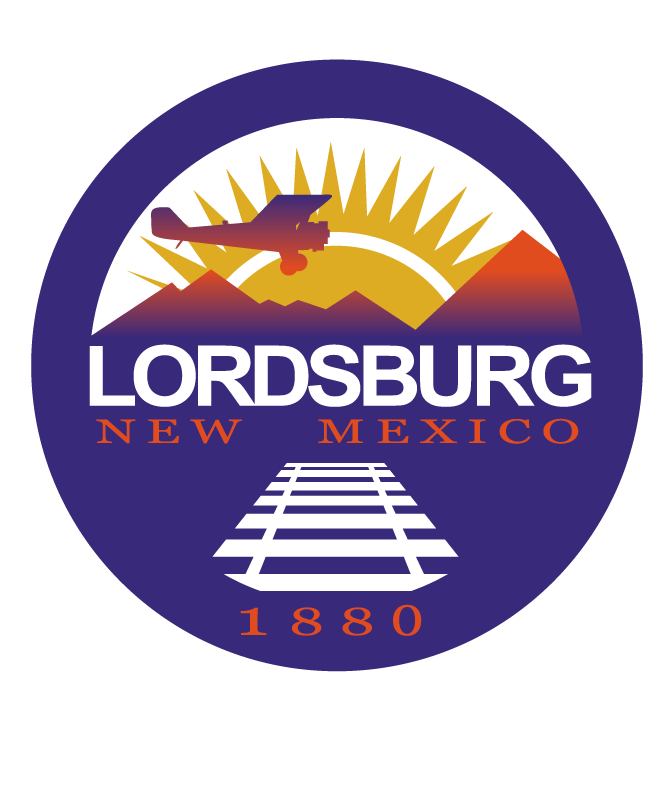 There will be a Budget Workshop for the Lordsburg City Council on Monday, April 29th at 5:30 pm. There will be a Regular City Council Meeting on Thursday, April 25 at 5:30 pm. Public is welcome to attend! 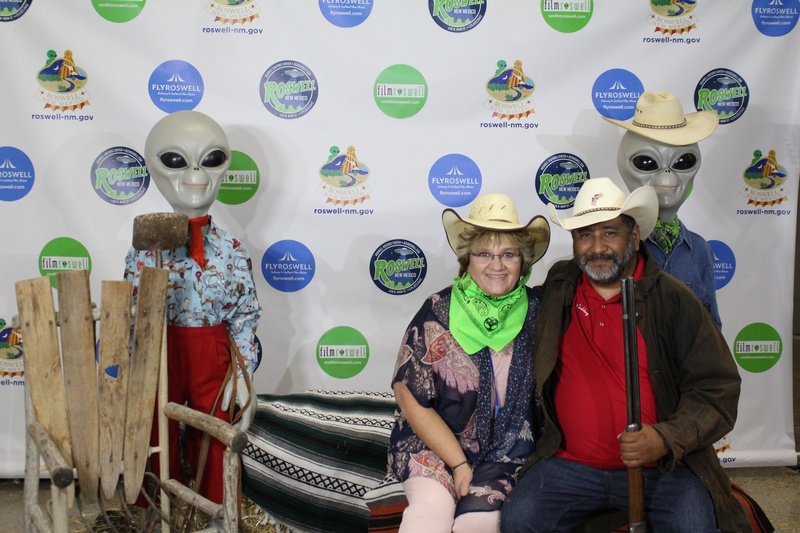 There will be a Regular Council Meeting on December 13, 2018 at 5:30 p. m. The Public is encouraged to attend. There will be a public hearing tomorrow regarding the Local Election Act at 3:00 pm at the Lordsburg City Council Chambers at 409 W. Wabash St. If you have any comments or suggestions, please attend the meeting to let your voices be heard.